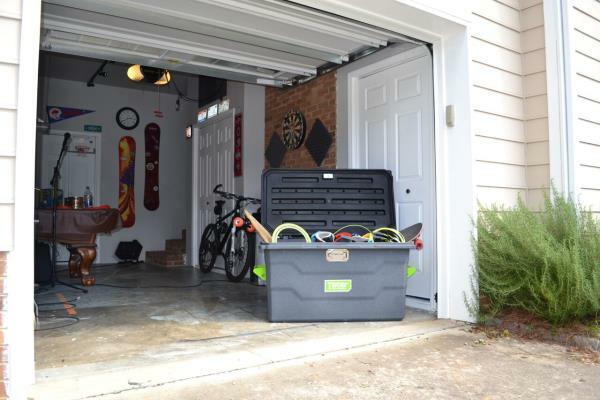 Most people are pressed for garage space, regardless of the size of their house, from DIYers overwhelmed with tools to moms searching for places to store holiday decorations. Toter, a leading manufacturer of carts, cans and containers for use in a wide range of home and work waste management and storage solutions, is offering the following tips for making more of precious garage space. Keep trash in its place. To keep trash and odors contained, select a mobile trash cart with a tight-fitting lid that’s compatible with your haulers’ pickup requirements and comes with a warranty. Some manufacturers also offer cart and can liners and deodorizers to keep your garage smelling fresh. Invest in a multi-purpose job box. Most people tend to have the wrong size toolbox for their needs. 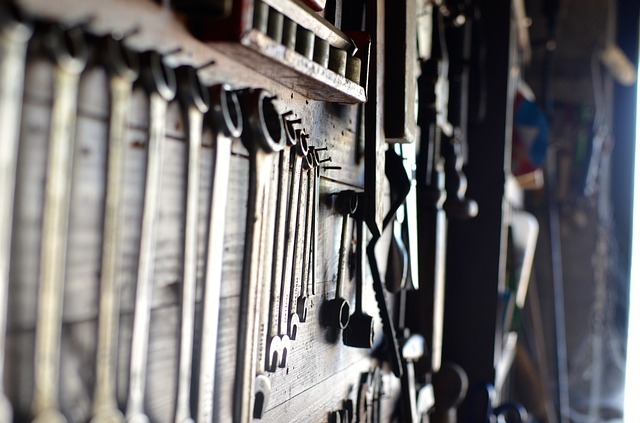 Consider the shape, capacity and compartments needed for your tools. Rolling options are great for work done only at home, while a job box may be better for those who do work elsewhere. If portability is important, look at lighter-weight options. New plastic job boxes, such as the Toter HardHead, combine the strength, durability and security of a large metal box with enhanced maneuverability. Ceiling storage racks are an excellent way to use what would otherwise be dead space. Many racks are designed to fit directly above the area where an automatic door goes up and down. Peg boards for tools and stackable totes are also good choices. Needs can change over time, so invest in storage that can be used for a variety of items in multiple ways. For example, large, durable totes can hold lawn gear, tools or camping equipment. Being able to move containers within the garage is important. However, the ability to move them into your vehicle and hit the road quickly also makes life a lot easier. According to Jeniffer Coates, director of product development and warranty for Toter, “Heavy metal containers are difficult to move, and cheap plastic bins are often too flimsy to stand up to long-term or outdoor use. Consumers will get the most mileage from durable, impact-resistant plastic containers.” These can cost a bit more upfront, but will stand the test of time. Moisture and pests cause problems in even the cleanest garage. Look for durable storage containers with tight-fitting, critter-resistant lids. Assign and color-code dedicated areas for each type of item — tools, decorations, lawn equipment, etc. — to avoid the hassle of searching. While it can be tempting to stuff every square inch, try to leave room for future additions. To ensure everything deserves the space it’s occupying, do a yearly purge of unneeded or unused items. For more information on finding the right storage solutions for your needs, visit toter.com/storage-solutions.